Home has a flat driveway from the street into the home's two-car garage, some which do not get dangerously slippery in winter. Direct access to home from the garage. 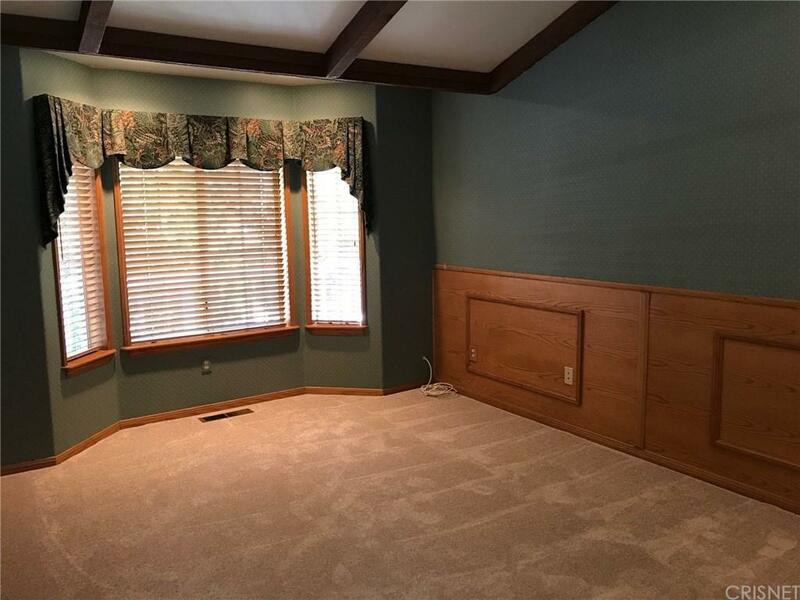 Bedrooms have coffered ceilings. Check the year built and compare this home with what is on the market for sale. 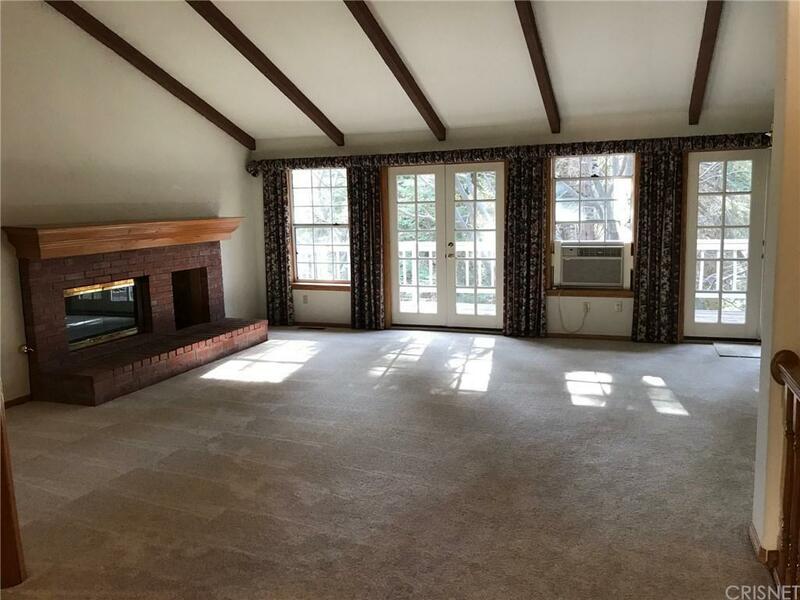 There is a lower level great room for entertaining and events with a bar and sink. A committed Laundry Room with sink and a whole home natural gas electrical generator, when the power happens to go out, you will be not be left in the dark. This home also has had added a lower level apartment with separate entrance(was the basement), equipped with a kitchen, laundry area, living space and bedroom with closet, separate access to the home. Unknown if permitted, buyer to verify. 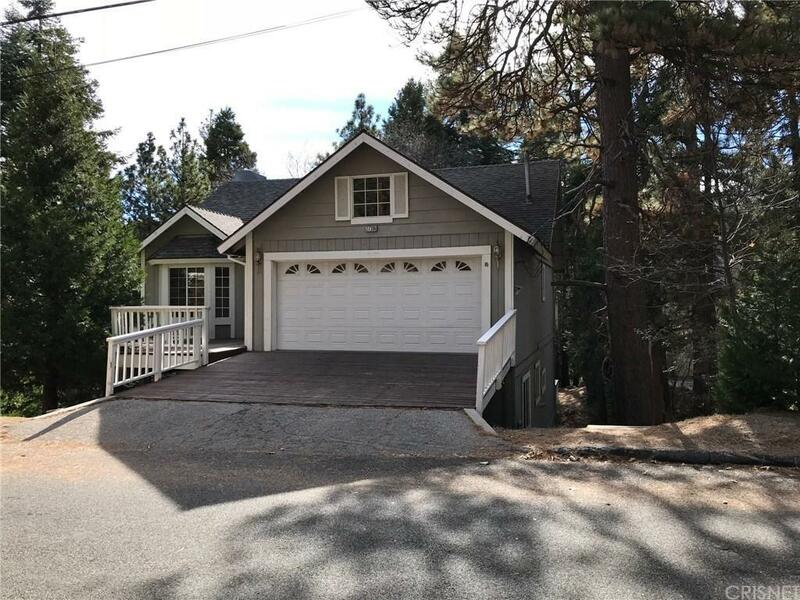 This property is close to the lake, Totem Pole Point, and Blue Jay Way. and is located amongst very mature trees and foliage. Exterior Balconies with each story and a large deck providing stair access to a Hot Tub enclosed in a gazebo - and the remainder of the property. Home has just been cleaned and new carpet has been installed. Exterior wood, decks and railings are being remodeled. RV Parking to rear on Concrete Slab next to the bottom deck. Sold by Daniel Schmitz BRE#01256647 of Keller Williams Realty. 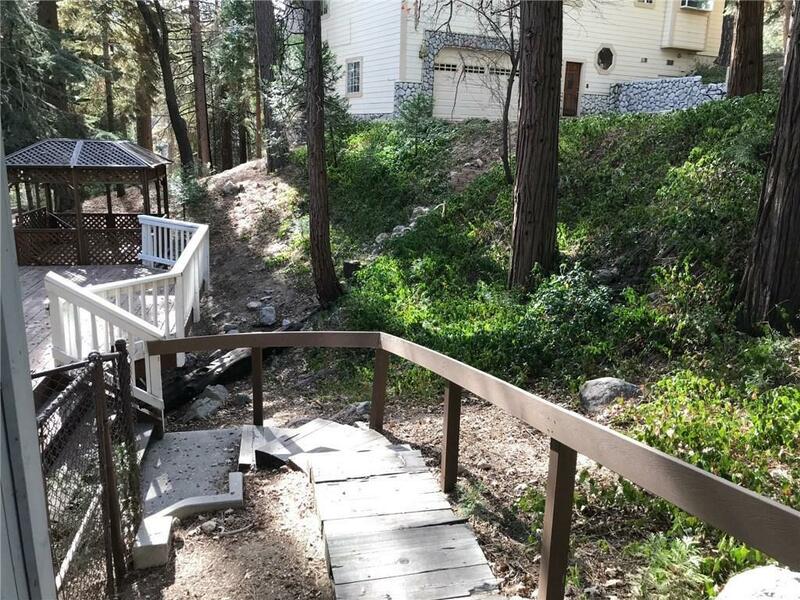 Listing provided courtesy of Paris Mac Ivor DRE#01256647 of Re/Max Of Santa Clarita and Connor Mac Ivor CA DRE# 01238257 of Re/Max Of Santa Clarita.